It's the Fourth of July, friends. How on earth did it become July? I've not been able to get my bearings this week. It may be transitioning between groups at home and camp or sharing one room with my whole family. I had some ugly words thrown at me a few times this week that threw me off kilter. I'm trying to funnel it through the grace of scripture. I have decided to share with you some of my favorite things to spread some joy. So, I never spend money. I went into Target one day with a few hundred dollars of birthday cash and came out with this cute little owl contact case. It was under three bucks, but it makes me happy every single day. Perhaps you read my saga of weird gum disease after more than and handful of miscarriages...and that God provided thousands upon thousands of dollars in dental care for me. One thing that helped me heal was my Sonicare. I've had the original one for seven years. As I was researching toothbrushes to see what was out now, I came across the Diamond edition. I jokingly told Denbigh that my teeth needed diamond status. Well, my man bought it for me. It's amazing. It has settings for cleaning, whitening, gum care, polish, etc. It gives you that feeling like right after you leave the dentist. 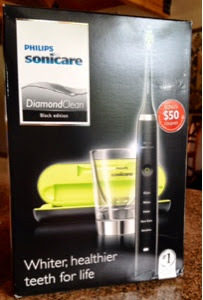 If anyone over there at Sonicare is reading and wants to sponsor my blog, I'd love one of those water flossers too. The brush is worth it, but definitely not cheap. The original is around eighty dollars and this edition is around one hundred and eighty. Y'all, my mom gave me one of these when they came out. They are amazing. My seven year old would weep when I brushed her hair, but now she loves it. 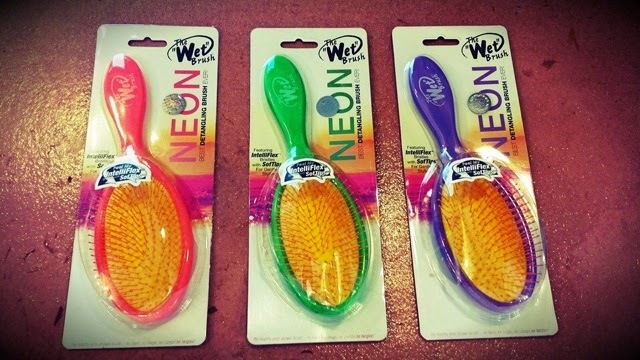 I can't even describe the magic of these brushes. It glides through Yaya's ringlets. We all have our own now. Get one. You will be awed by the design. I believe they are under ten dollars. My mom also gave me this amazing argon oil. 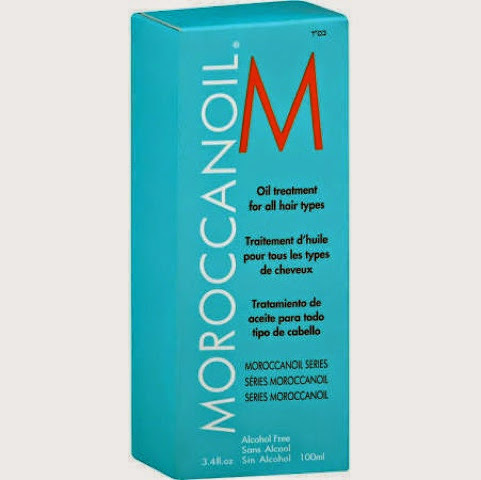 It makes the hair sleek and fabulous. Try it. It's somewhat expensive, but you only use a dot the size of a dime so it lasts a long while. Around twenty-five dollars. Let's end with this. I love this happy little lip balm. It reminds me of Burt's Bees in a cute blue ball. Has Burt's changed it's formula since being bought out by Clorox? 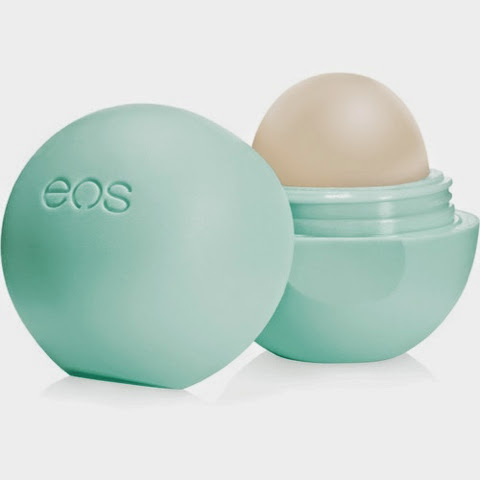 Anywho, the Cherry girls and I love EOS Mint. I think this little cup of joy is around three dollars. Happy Independence Day, y'all. The Lord bless you. Indulge in your family this weekend.